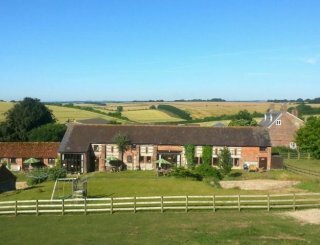 The Old Mill and The Granary, Wrantage, Taunton, Somerset, sleeps 6-23 in 10 bedrooms. 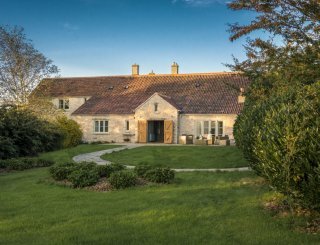 Set in idyllic Somerset countryside on our working farm, with an on-site spa included, with hot tub and infrared sauna, open from 9.30am to 7pm every day. Book spa treatments, clay pigeon shooting and other options for your stay. Chef and catering available. WiFi throughout. 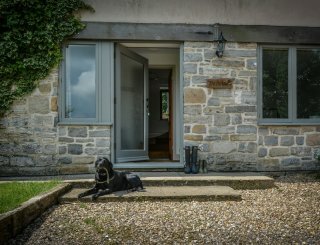 The Old Mill, Granary and Barn are three sympathetically converted stone barns, with original beautiful features, including wood flooring, beams and an oak spiral staircase. VisitEngland 4 star. All properties have dishwashers, washer/dryers, comfortable leather sofas, colour TVs and DVD players, WiFi. Ideal for hen weekends, family stays, business breaks and reunions, midweek and weekends. All linen and towels are included, everything you need for a relaxing self-catering break. Options to pre-book on site include spa treatments, clay pigeon shooting, murder mystery evening, catering and dance class. Ample parking, large garden, countryside walks. Walk to country pubs nearby along the East Deane way network of footpaths that runs right through the farm. The Hatch Inn is one mile away at Hatch Beauchamp and The Bird in Hand, only 3 miles to walk or drive, through idyllic Somerset countryside. Minibus service available. Situated only 4 miles from the M5 J25 and Taunton, 2 hours from London, 1 hr Bristol. Lyme Regis, Exmouth, Seaton, Sidmouth, Charmouth and Kilve on both north and south coasts are within easy reach. Dishwasher, freezer, fridge, fan oven and hob, washer/dryer, microwave oven, all utensils and plates, glasses. Large dining table seating 17 in The Old Mill, 13 at The Granary and 6 at The Barn. WiFi throughout, comfortable leather sofas, contemporary furnishings and décor, Wide screen TV, DVD player, CD player. Wide screen TV and DVD player, CD player. The Old Mill: 1 double en suite, 1 double + single, 1 twin and 1 bunks. The Granary: 1 king, 2 twins. The Barn: 1 king, 1 double, 1 twin. Included. All beds are made for arrival and we provide one bath and one hand towel per person. Old Mill: 1 en suite, 1 with bath and shower, 1 double shower downstairs. Granary: Bathroom, downstairs shower. The Barn: 1 en suite, 1 bathroom. There is a ground floor bedroom, bathroom and kitchen with parking directly outside at The Old Mill. 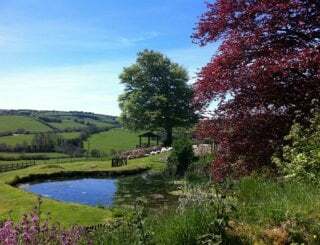 Large garden and walks across the fields to local country pubs,the Quantocks, Blackdown Hills and Exmoor. Clay pigeon shooting to pre book. Strictly no smoking except outside. 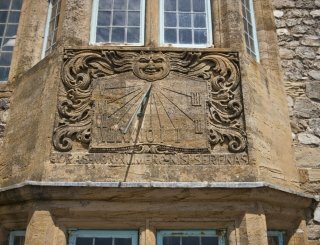 The properties are surrounded by 80 acres of beautiful Somerset countryside. The Old Mill, The Granary and The Barn are at the same location. Garage with grocery shop, 1 mile; Sainsburys, 4 miles. Village pub only 1 mile serving food. Within walking distance across the fields. Less than half a mile bus stop to Taunton.